If you can remember the 1940s and 1950s then you are old enough to remember the heyday of vinyl children’s records. Perhaps you sat for hours on end listening to the phonograph as its spinning turntable produced stories and songs that only seemed to improve with each playing. This was the golden age of American vintage kiddie recordings. Yet, it took a pioneer to ask: why not create kiddie records that would be relevant for Jewish children? Gladys Gewirtz was that pioneer. 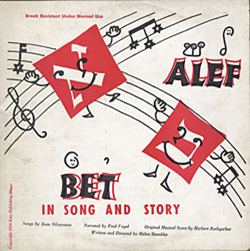 She was the first to create recordings specifically for Jewish youngsters. 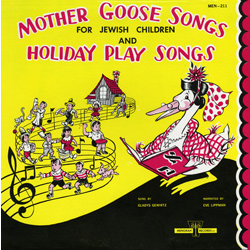 Together with her sister, Roz Grossman, they produced recordings based on familiar fairy tales and nursery rhymes. 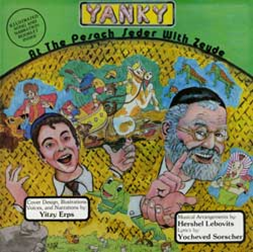 Many performers have created Jewish children’s records since that time. 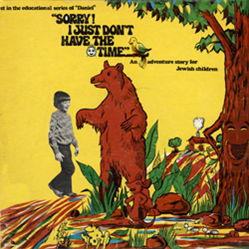 The Judaica Sound Archives is delighted to share with you its collection of more than 930 songs and stories for Jewish children on more than 60 albums. Browse them all or choose one of our favorites.